This event will take place on Monday 19th September 2011, 8.00 am registration for 8.30 am start at the Headquarters of Allen & Overy, 1 Bishops Square, London E1 6AD. 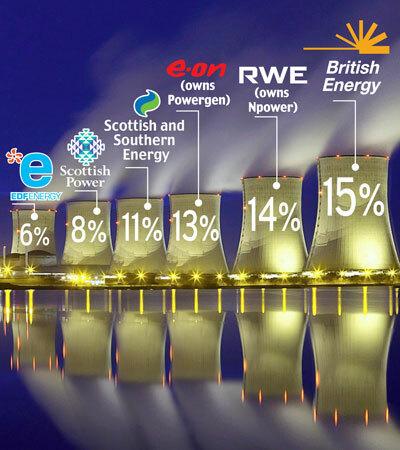 Today, the big six utilities – British Gas, Scottish & Southern (SSE), E.ON, EDF, Scottish Power and npower – control 99% of the UK’s energy (electricity and gas) market, OFGEM is vowing to get tough and rising utility bills are the biggest concern for British consumers. Has the Electricity Market Reform failed to go far enough, is more competition the answer and if so, how? FES has brought together three leading experts from the consumer, academic policy and entrepreneurial angles to find out what needs to be done. Price includes high-end hot and cold breakfast, pastries and unlimited coffee and tea. Secure PayPal payment. You will receive emailed confirmation immediately on receipt of payment. N.B. a PayPal account is not required to make payment, just use your card and click on the Add to Cart logo to start. Don’t like paypal? No problem – just email Dan Lewis on dan@future-es.com for an invoice with bank transfer details. 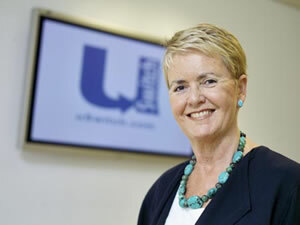 Ann Robinson is Director of Consumer Policy at uSwitch – the leading price comparison website for the energy industry. Prior to working for uSwitch, Ann was Chair of EnergyWatch, which in 2008 was merged into Consumer Focus. uSwitch is a free, impartial online and telephone comparison and switching service that helps you to compare prices on a range of products and services including gas & electricity, heating cover, home phone, communications, insurance and personal finance products. 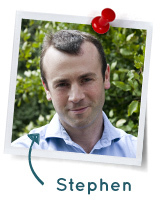 Stephen Fitzpatrick set up Ovo Energy in 2009 with the mission to offer consumers clarity and good service in the energy retailing business. Ovo Energy is an energy supply company based in Cirencester, England. Ovo began trading energy in September 2009, buying and selling electricity and gas to supply domestic properties throughout the UK. The company sources its energy from various suppliers throughout the UK and from further afield. In 2010, together with Utility Warehouse, it achieved the top score of 77% in the annual Which? Energy Consumer Satisfaction Survey. Richard Sarti is Business Development Officer for NordPool Spot – the largest, most liquid and advanced electricity market in the world. NordPool covers the Scandinavian countries. Nearly 340 companies from 18 countries trade on the exchange. The Nord Pool Spot group has offices in Oslo, Helsinki, Stockholm, Copenhagen, Tallinn and London. In 2010 the group had a turnover of 307 TWh representing a value of EUR 18 billion and 74% of the total consumption of electricity in the Nordic countries. Jeremy Nicholson is Director of the Energy Intensive Users Group, which campaigns for secure, competitive energy supplies for UK industry. 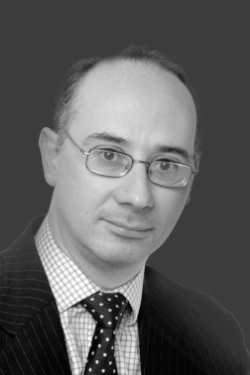 He trained as a civil engineer with the Halcrow group, specialising in infrastructure and regulatory projects for utilities and their regulators. He spent four years as an economic analyst working on demand forecasting and strategic business plans for a group of French owned water companies in the UK before joining the EIUG in 2000. He is a Board member of IFIEC Europe (the International Federation of Industrial Energy Consumers), the government’s Business Energy Forum, Ofgem’s Environmental Advisory Group, and a Fellow of the Energy Institute. He is a Fellow of the Royal Statistical Society, of the Society of Business Economists and of the Institute of Energy. He is a past member of the Monopolies and Mergers Commission and of the Secretary of State for Energy`s Advisory Council on Research and Development in Fuel and Power. He was named British Institute of Energy Economics `Economist of the Year’ in 1992 and in 1998 received from the International Association for Energy Economics its “Outstanding Contribution to the Profession and its Literature” award.